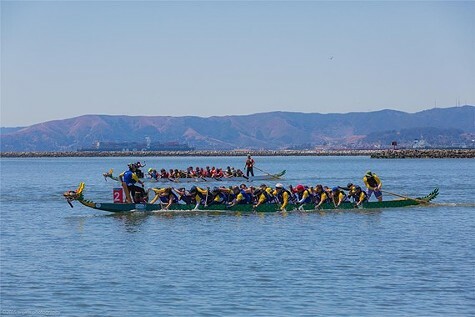 Join a Dragon Boat Team! When: Saturdays, 7:30-9 a.m. and Sundays, 8:30-10 a.m.
Come along and try out the exciting sport of dragon boat racing with KP Dragons! No experience is necessary and all fitness levels are welcome.